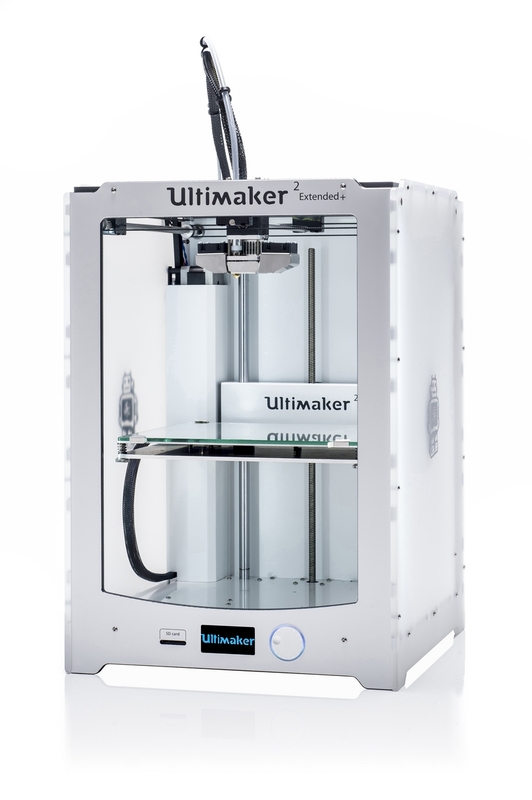 Our most advanced 3D printer just got even better. 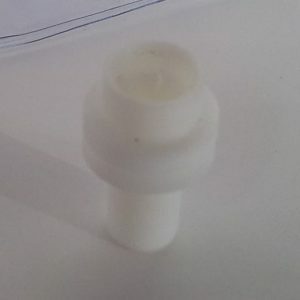 Enhanced print results due to powerful feeder. 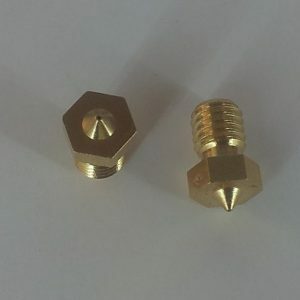 Instantly change nozzles for faster or detailed printing. Exceptional surface quality due to improved cooling. 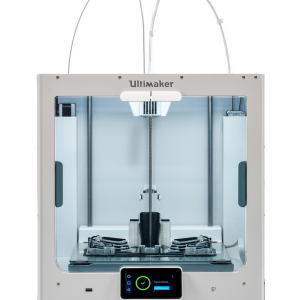 Please refer to the specification sheets for full details. * Ultimaker printers can be used with third party filament. 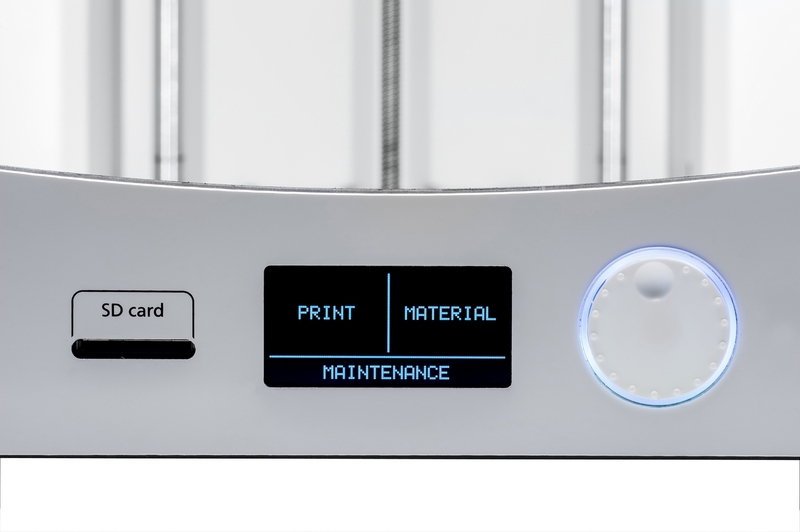 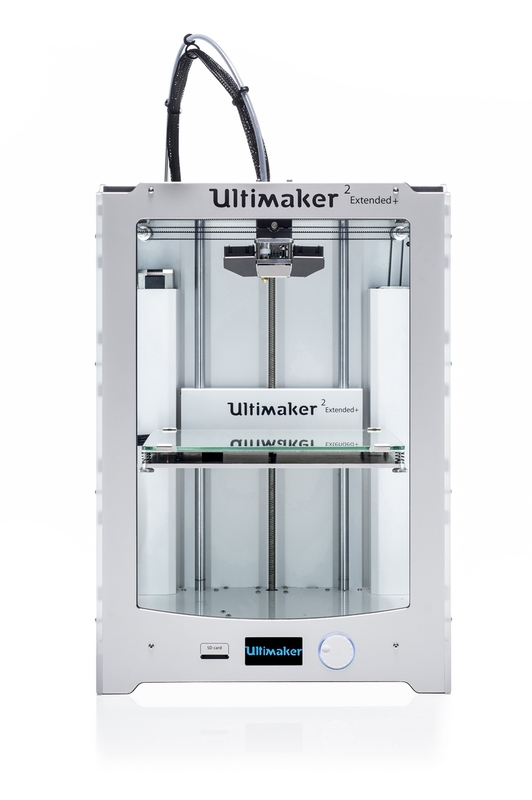 However, for the best printing results we recommend you use Ultimaker PLA, ABS or CPE. 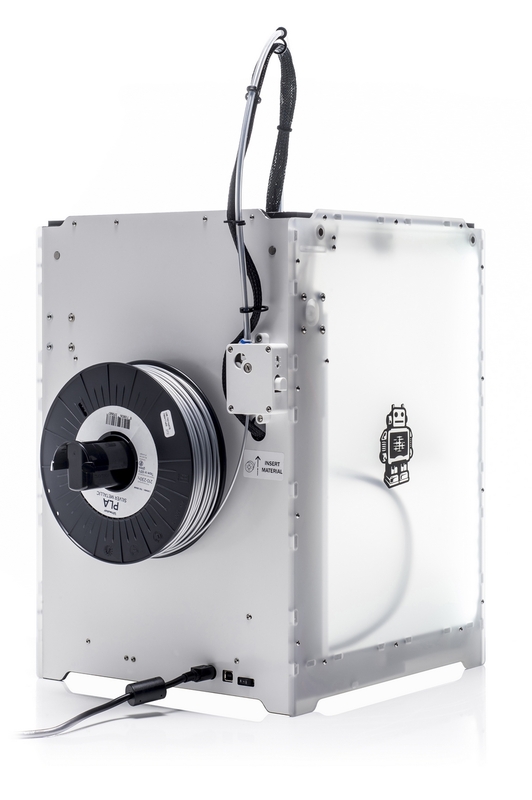 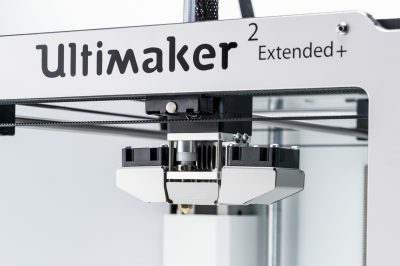 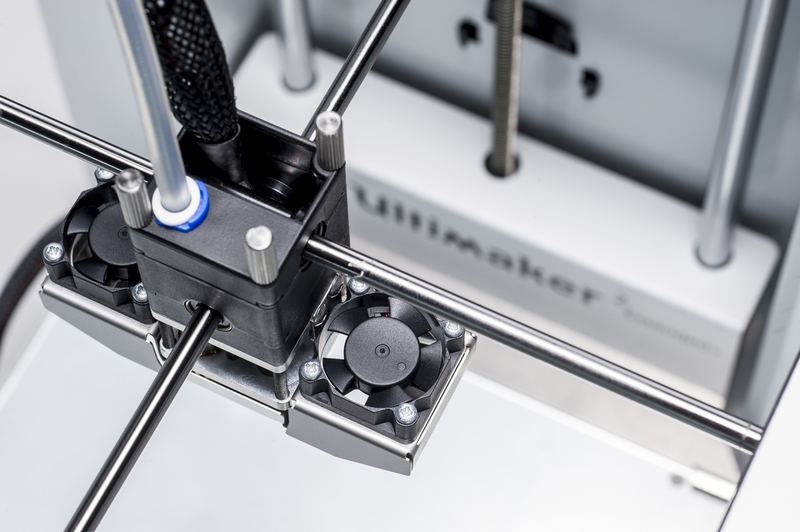 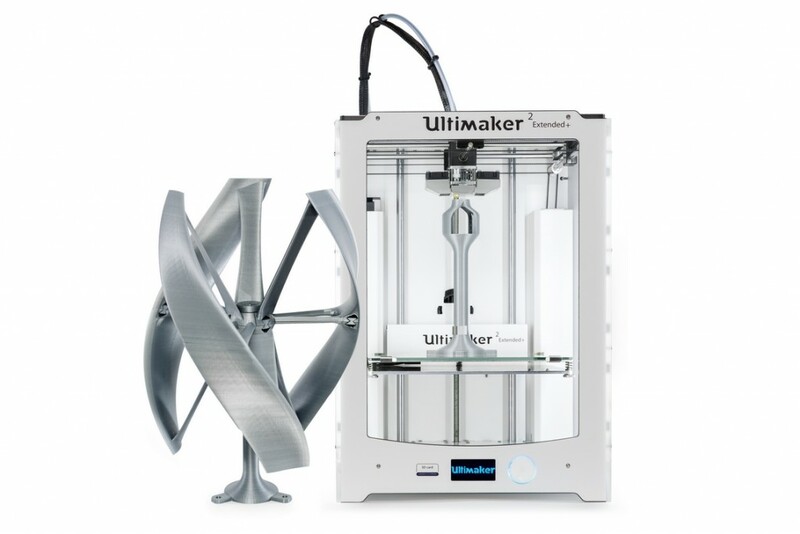 The Ultimaker 2 Extended is a higher version of the Ultimaker 2. 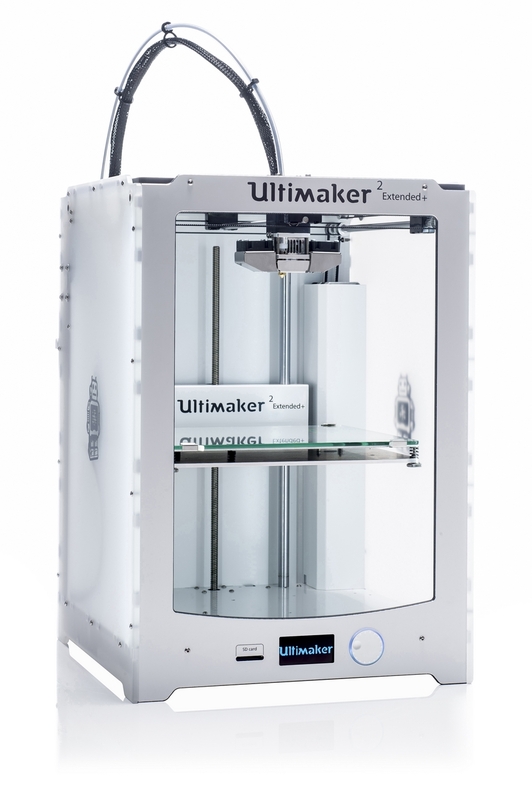 It’s as reliable and powerfull as the Ultimaker 2 with 10cm added to it’s height. This is the third printer i got, she’s definitely big! 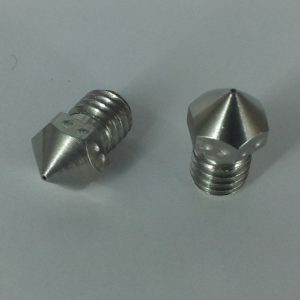 Reliable and quality product as expected. 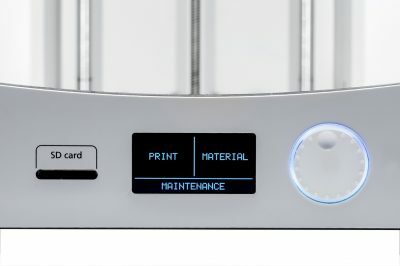 The added print volume is very nice to have for taller objects. 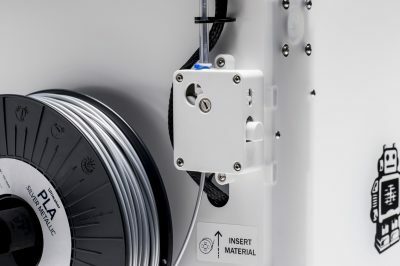 It’s also totally OpenSource, which means you can build it yourself if you want, there’s also a big community around it (also french speaking). 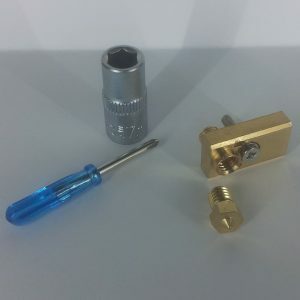 Come on the forum and make yourself an opinion! 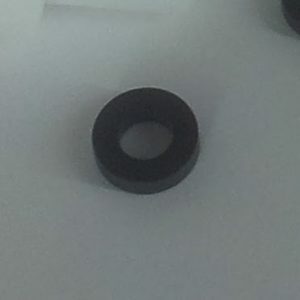 I’m a moderator on the forum, so don’t hesitate to ask some questions there too.